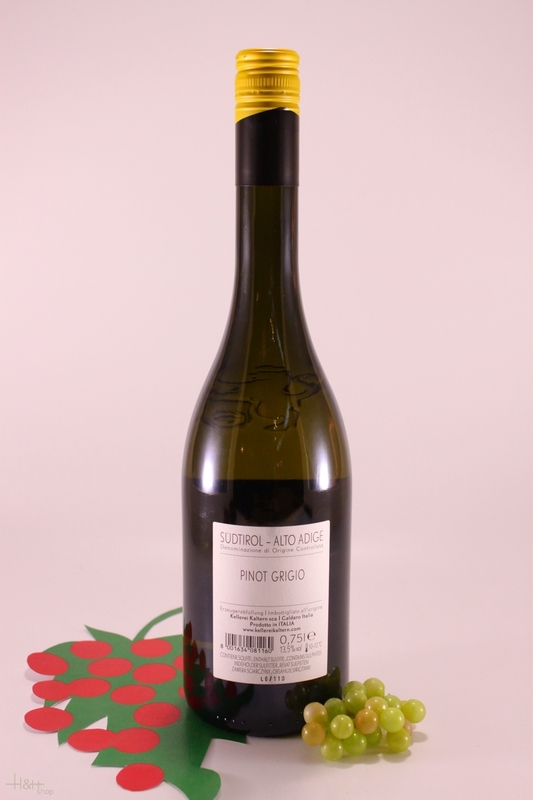 Characteristic: The Pinot grigio is a full-bodied white wine with a straw-yellow hue, a floral nose, and pleasantly smooth character. With a little aging, undertones of nuts and honey develop. 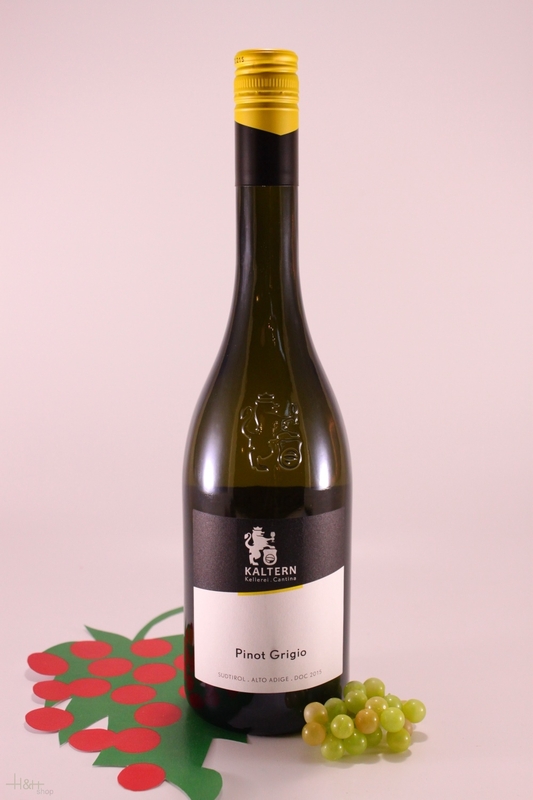 Recommendation: This wine pairs perfectly with mushroom dishes, fish and seafood. We also recommend it as an aperitif.